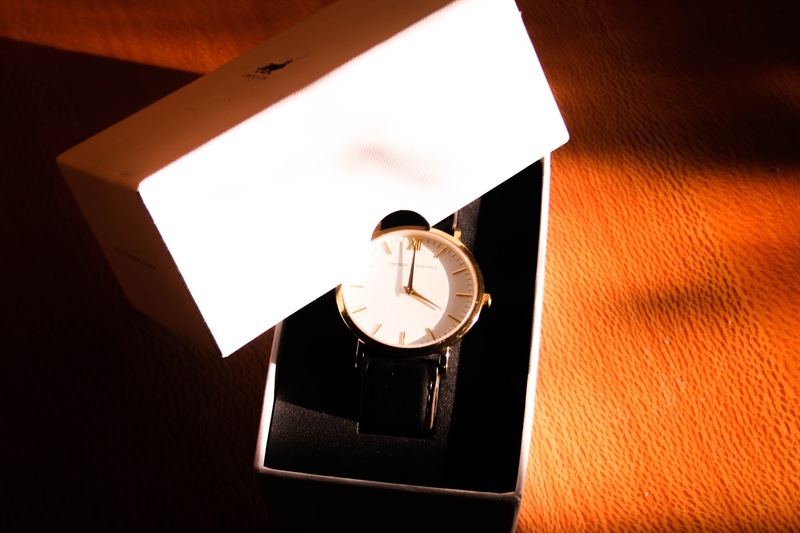 I’m really excited about this post on my Larson & Jennings watch, its one of my favourite accessories. 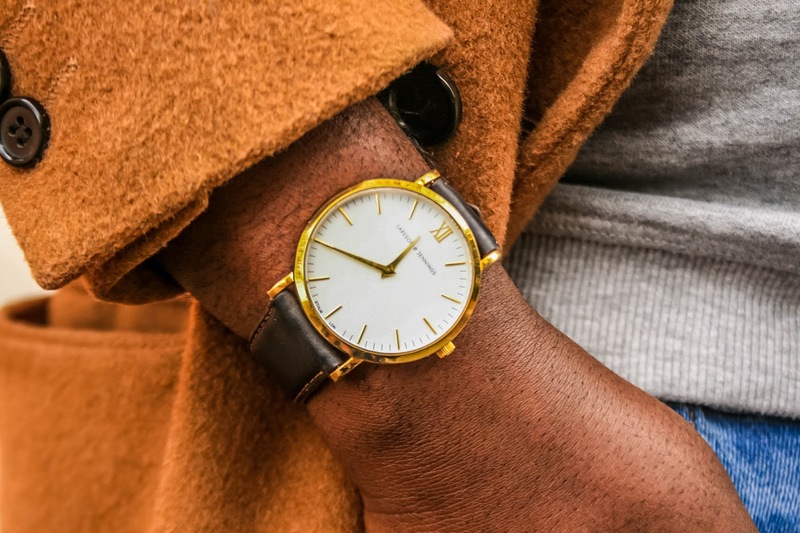 Larsson & Jennings is a Swiss Made watch brand reimagining classic design through contemporary craftsmanship and style, creating harmony between art and precision. That is uses locally sourced leather from Anglo-Swedish tanneries combine with hand-finished metals to deliver premium detailing and durability. My Larsson & Jennings is from the Lugano Collection. The Lugano has a subtle detailed white dial, brown leather strap which is then accentuated by the pop of gold of the hands and logo. Also something the I didn't realise at the time of purchase is that you can personalise the leather straps online or any of Larsson & Jennings store, which I think I will doing that soon. I’m really happy with it as the watch lends itself to a more casual style but still manages to have its own individuality. It has a medium size face which I wouldn’t normally choose but it feels really comfortable and not too heavy at all. Check out how I styled the Lugano with my spring outfit post which is on the blog now. 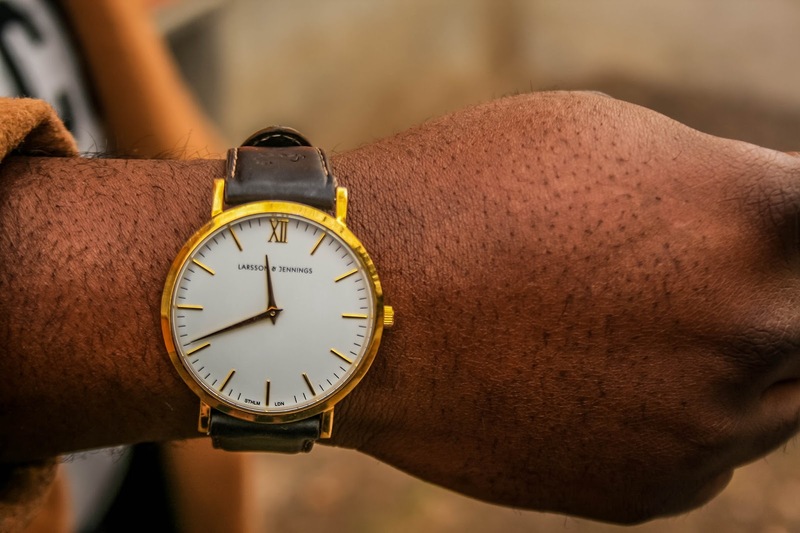 Do make sure you check out the new Larsson & Jennings watch collection here. What do you guys think about Larsson & Jennings?